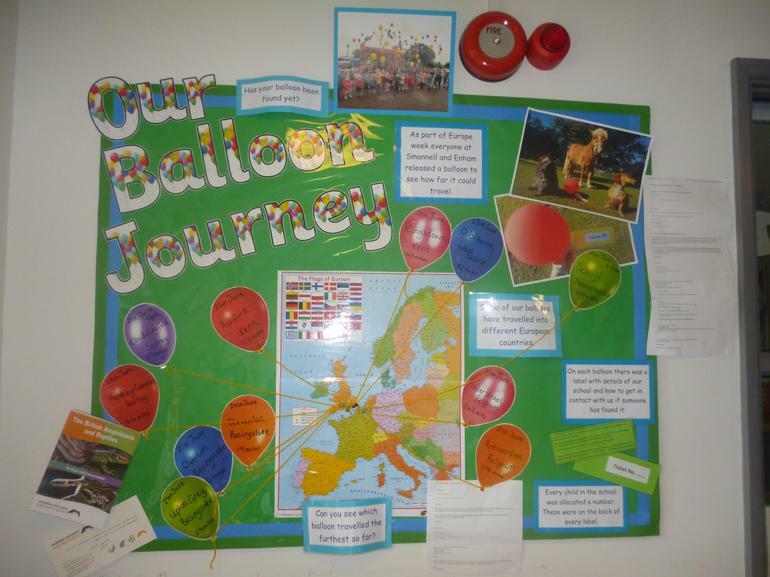 We wondered how far our balloons would travel, especially as when we launched them the weather was pretty damp. They were launched on Monday lunchtime. At 7.50 pm we had an email to tell us one had been found at Ashford in Kent. On Tuesday another email told us one had arrived at Antwerp in Belgium. On Wednesday morning we heard that one had landed in the Netherlands. Thank you very much to those of you who have contacted us to let us know where our balloons have been found.